Home / Articles tagged with "donation"
Even a small decline in kidney function can cause subtle changes to the heart, a new study finds. 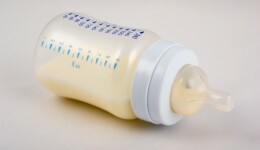 As much as 75 percent of breast milk sold on the web is unsanitary. Here is what you need to know.